If you aren't in the mood to tackle defrosting a 15-pound turkey or rolling out dough for a homemade pumpkin pie, then eating out for Thanksgiving might just be your best option. Make a reservation at one of these local Sacramento restaurants, and focus on what is most important over the holidays—friends, family, and memories. 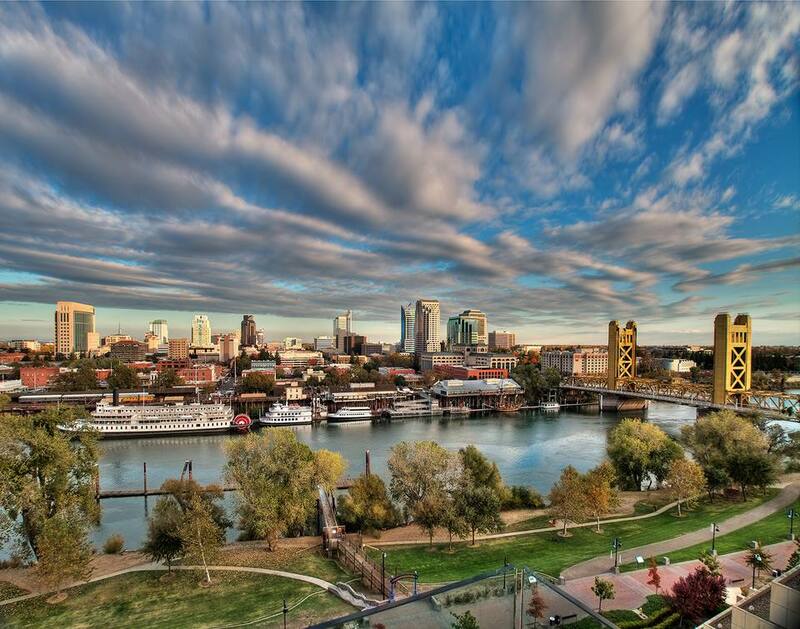 For more than 50 years, The Firehouse restaurant in Old Sacramento has been the place to go for a great wine list, fine dining, and elegant affairs. Each dish feels handcrafted and features locally farmed ingredients. For Thanksgiving, you can be treated to a four-course meal for a set price. Your meal includes hors d'oeuvres, a fall salad, turkey dinner or a few other selections, and pumpkin pie. Built in 1853, and originally the home of the Sacramento No. 3 Firehouse, this unique and memorable setting is a perfect complement to the historic feeling of the holiday. The Firehouse is a testament to the history of the Sacramento riverfront. The restaurant is housed in the first building in Old Sacramento to be restored and designated as a historical landmark. For the flavors of France and the Mediterranean done California-style, check out La Provence Restaurant in Roseville for their special Thanksgiving menu. The prix-fixe menu offers several courses, including hors d'oeuvres, a choice of salad, entree (including turkey), family-style sides, and delectable sweets like pumpkin cheesecake, pistachio creme brulée, or salted caramel pecan pie. Piatti features Italian-inspired, seasonally dictated cuisine with an emphasis on local farms and producers. Piatti prides itself for combining rustic, flavorful cuisine in a simple manner. Plus, they have a wine list that includes some from their barrel-to-table program and also craft beers and artisan cocktails. The Thanksgiving menu features a turkey dinner with all the trimmings, or you can order à la carte for soup, salads, steak, pork chops, salmon, or pasta. Although Scott’s is a seafood restaurant, they are offering a twist to the traditional Thanksgiving dinner with an oven roasted “Diestel Ranch” turkey dinner with garlic mashed potatoes and gravy, stuffing, candied sweet potatoes, cranberry sauce, green beans almandine, and pumpkin cheesecake. Other Thanksgiving menu items at this restaurant, located at the end of the Sacramento River Parkway Trail, include appetizers, soups, salads, seafood and beef dishes, pasta, and a children's turkey dinner. In the countryside of Elk Grove, just 15 miles south of Sacramento, you can enjoy a comfortable atmosphere at Silva's Sheldon Inn, which is known for its seasonal menus using locally harvested ingredients. You can order a traditional turkey dinner, prime rib, or half duckling, just to name a few entrees on their Thanksgiving menu, along with soup and salad. In addition, the restaurant offers a children's menu.